Approximate one acre located in the heart of Interlachen. Shopping, services, parks and lakes are only minutes away. 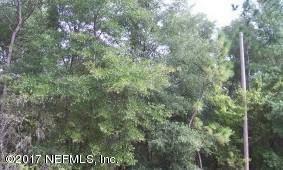 Lightly wooded this lot will make a great site for your new home.